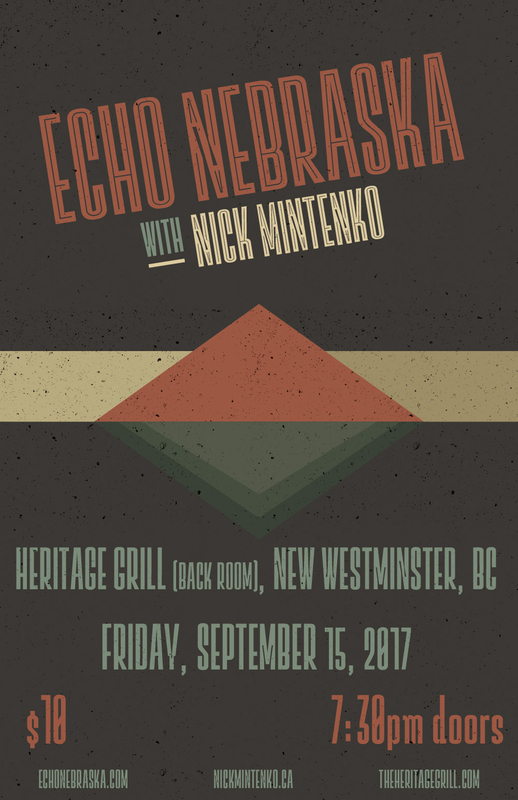 Join Vancouver folk-rockers, Echo Nebraska at The Heritage Grill (back room) in New Westminster, BC on Friday, September 15th. 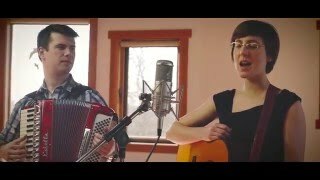 Supporting the band is Victoria's Nick Mintenko. 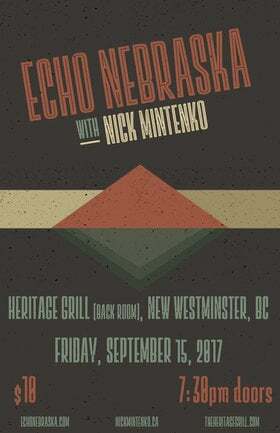 Tickets are $10/door. Doors at 7:30pm.